The must-have for every season, the jumpsuit! This jumpsuit has a zipper on the back and nicely finished lace on the shoulders and décolleté. The wide legs makes it extra festive! The must-have for every season, the jumpsuit! 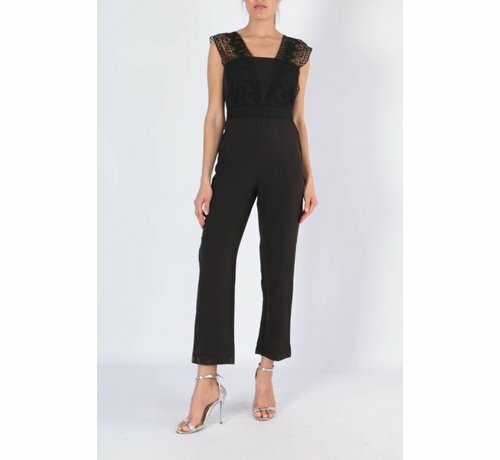 This jumpsuit has a zipper on the back and nicely finished lace on the shoulders and décolleté. The wide legs make extra festive!